A former teaching assistant confessed to police he had been using the ‘dark web’ to look at indecent pictures of young boys. And when he had finished, Brendan Birkett, 22, deleted the app, to cover his tracks, Preston Crown Court was told. 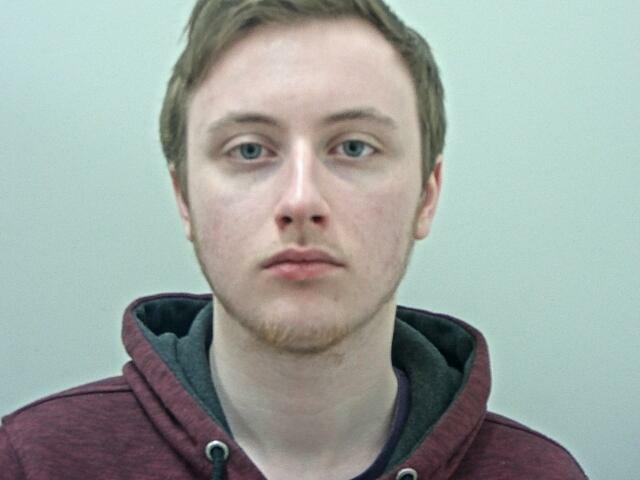 Birkett, who used to work at St John The Baptist Primary in Burnley, was given 12 months detention in 2017, when it was discovered he had hoarded more than 4,000 obscene images on his computer. This resulted in him being placed on a 10-year sexual harm prevention order, the court heard, which include curbs on deleting his internet history. Prosecutor Lisa Worsley said when members of the police’s child protection unit visited Birkett at his home, on a routine monitoring call, he became noticeably upset. Interviewed later, he confessed that he been using an app which enabled him to look at indecent images, which he had then immediately deleted on each occasion. He told officers he had been looking at pictures of boys aged five to nine. But he insisted he would never commit a physical offences against a youngster as he would “not want to ruin their life”. He pleaded guilty to breaching his sexual harm prevention order on February 7 this year. Birkett, of Devonshire Road, Burnley, must keep police informed of his whereabouts for 10 years. Birkett was suspended from his school job, when the first allegations came to light, and later dismissed by St John’s.